Google’s most popular streaming services till now are, Youtube and Google Play Music. Youtube is the largest video streaming service and Google Play Music provides quality audio service. Now it seems, Google is heading to merge them. Watch Ad-free Youtube video across its mobile app and website. Access to “YouTube Red Originals”. Although, Youtube Red membership provides extra privileges, it was not well received by the users. May be it caused Google to combine, the both paid subscription services Youtube Red and Play Music to a single service. Music is very important to Google and we’re evaluating how to bring together our music offerings to deliver the best possible product for our users, music partners and artists. Nothing will change for users today and we’ll provide plenty of notice before any changes are made. On the other side, the e-commerce firm, Amazon’s video streaming service – Amazon prime video is a strong contender for Google. 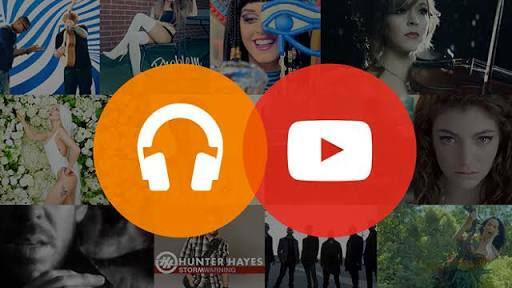 By combining Youtube Red and Google Play Music, Google aims a strong superiority in paid streaming services.